Jake earned a Bachelor of Landscape Architecture from Iowa State University. Since working with CRD, Jake has completed over 100 roof decks, a number of which have been featured in local publications. 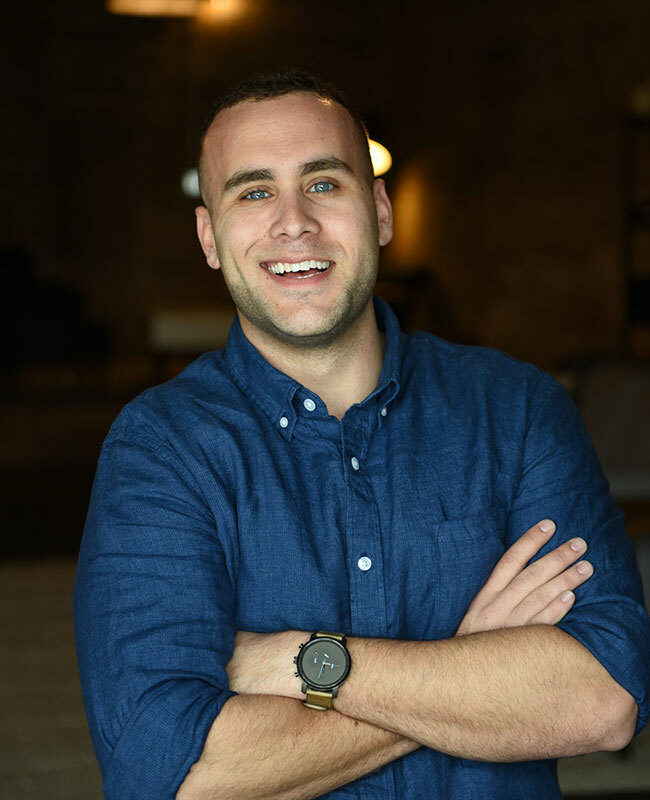 As a designer, Jake’s interests lie in implementing quality, low maintenance materials while maximizing project budget through creative design solutions. Working closely with each client, Jake focuses on material education and presenting all options to efficiently develop spaces specific to each clients vision, needs and budget. Fun Fact: Jake is a triplet! Jake helped me every step of the way to make sure my questions were answered. He also did a great job making sure that we stayed within my budget.